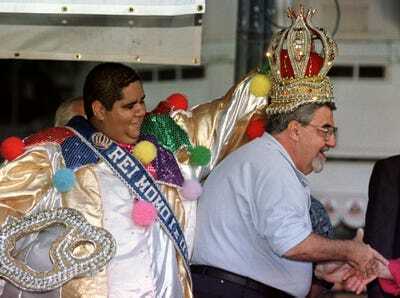 The number of overweight and obese people has skyrocketed over the past thirty years, jumping from 857 million in 1980 to more than 2 billion in 2013. That’s approximately a third of the world’s population. 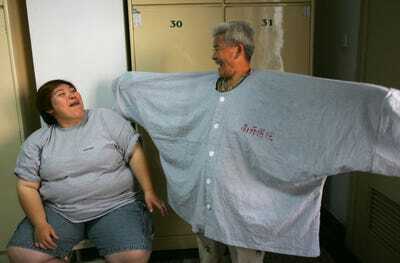 In 2010 alone, between 3 and 4 million people died due to complications from obesity. 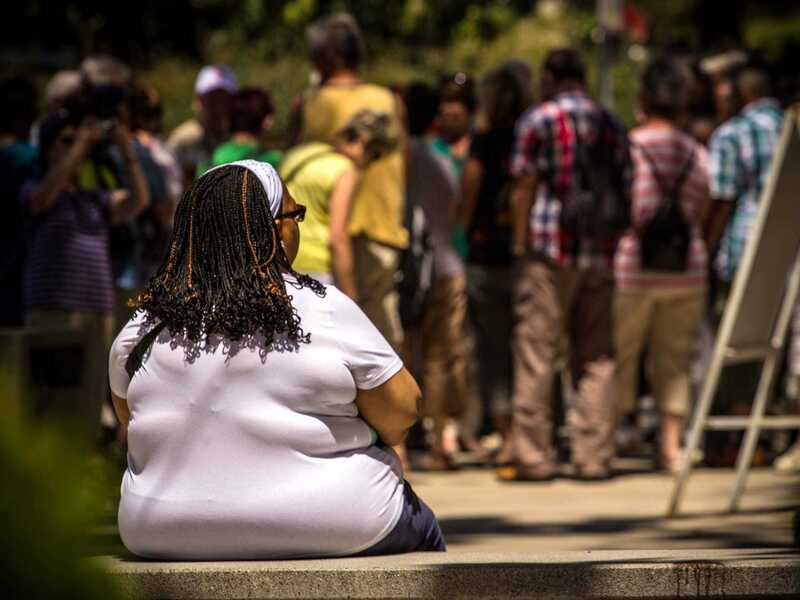 While the United States is often pegged as the standard-bearer for overweight populations, there are more than a few countries tracking close behind. With people in the world becoming more sedentary thanks to desk and computer jobs and more and more gaining access to high calorie, high fat foods like fast food and soda, the obesity epidemic will become a massive public health crisis in the coming decades, unless drastic steps are taken. A new study out in The Lancet by the Global Burden of Disease has revealed the ten countries with the highest rates of obesity. A few may surprise you. 78 million people, or 33% of the adult population. Carolyn Dawson, bariatric surgery patient, has blood drawn by Kelley Bargmann, lab technician (R) at the Rose Medical Center in Denver five days before her procedure August 25, 2010. 46 million people, or 4.4% of the adult population. 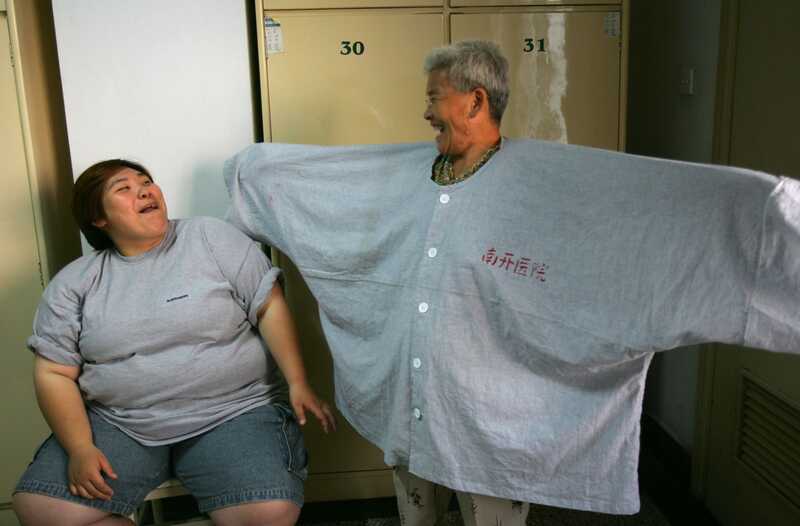 A 25-year-old Chinese woman shares a laugh with her grandmother, dressed in her operating gown, as the younger woman prepares to receive surgery for obesity at the Tianjin Nankai Hospital August 16, 2006 in Tianjin Municipality, China. 30 million people, or 3.8% of the adult population. 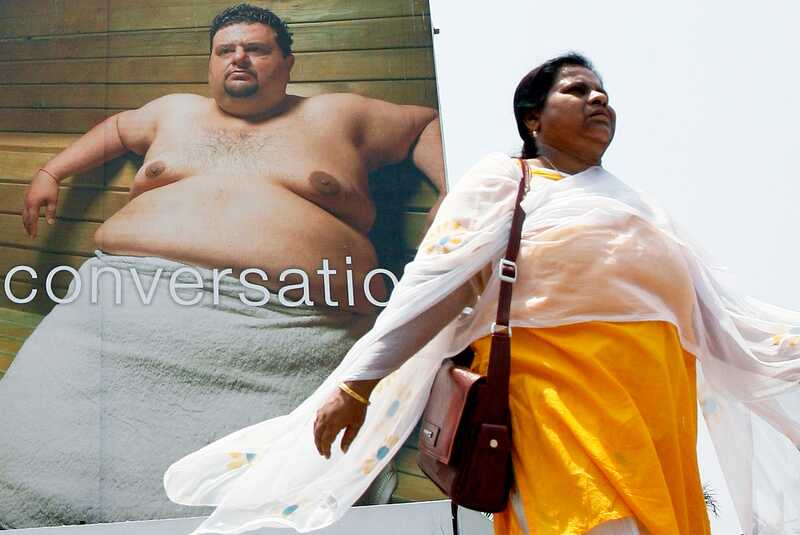 A woman walks past a billboard in Mumbai April 19, 2007. 28 million people or 24.1 per cent of the adult population. Women perform during the Miss Fatty contest in Moscow June 24, 2007. 22 million or 16.2 per cent of the adult population. Alex de Oliveira Silva, the Rei Momo (Fat King) of carnival (L) jokingly places his crown on the head of Mayor Luiz Paulo Conde (R) during a ceremony in Rio de Janeiro February 20. 20 million or 26.9 per cent of the adult population. 18 million or 35.9 per cent of the adult population. 16 million or 24.3 per cent of the adult population. 14 million or 13.6 per cent of the adult population. 11 million or 6.8 per cent of the adult population.